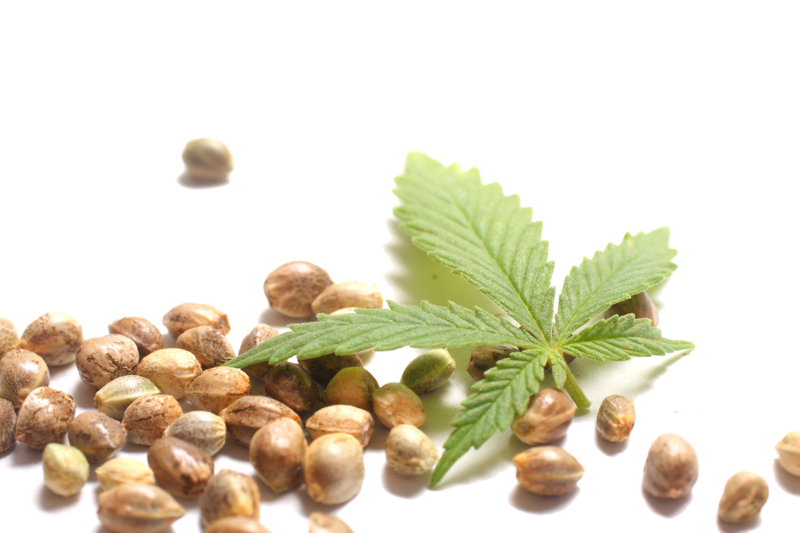 Download top and best high-quality free Hemp Seeds PNG Transparent Images backgrounds available in various sizes. To view the full PNG size resolution click on any of the below image thumbnail. 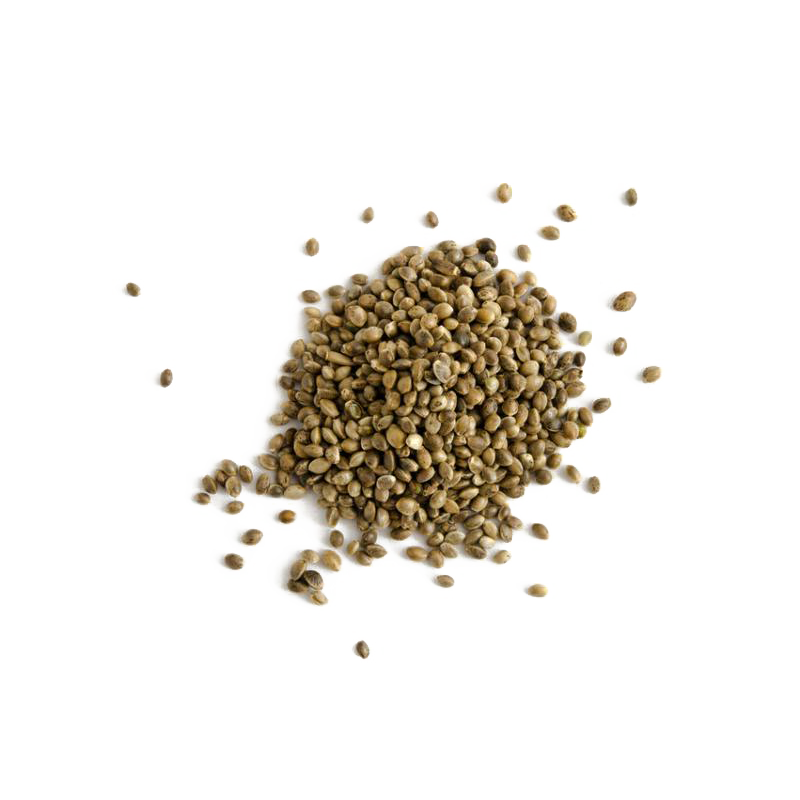 Seeds of hemp are by far the most unique and powerful of all the seeds in the world. 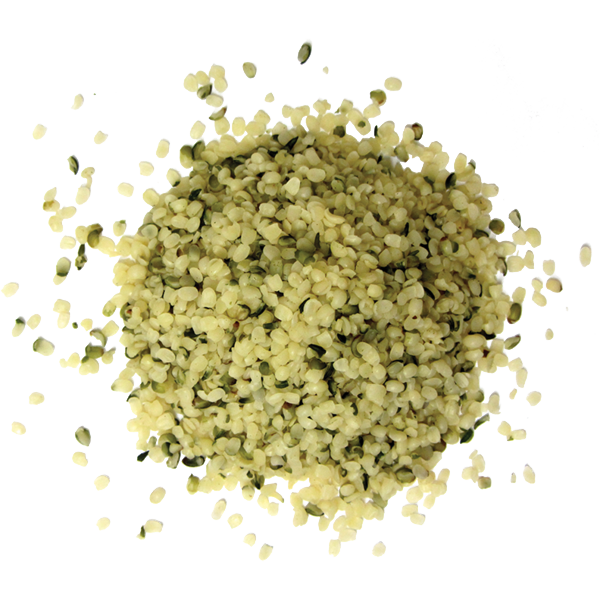 In fact, from any food you can think of, nothing else has the same benefits as hemp seeds. 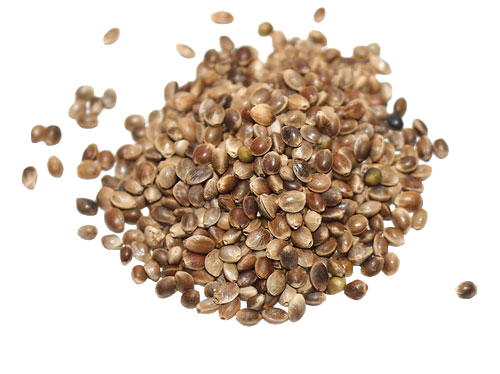 No other super food can compare with the seeds in terms of protein content, essential fatty acids, fiber and mineral content. 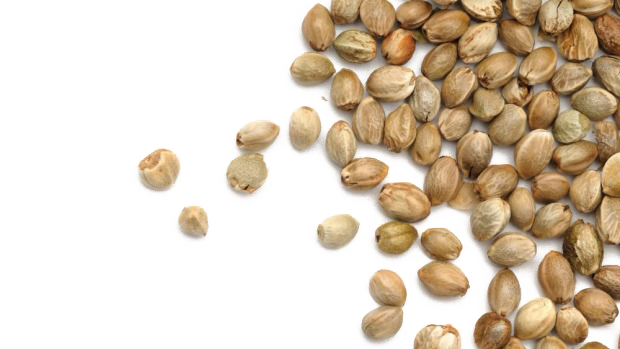 Being aware of these facts makes it easy to find a way to incorporate hemp into your life since it can really affect how you feel and how richly you are in your life. 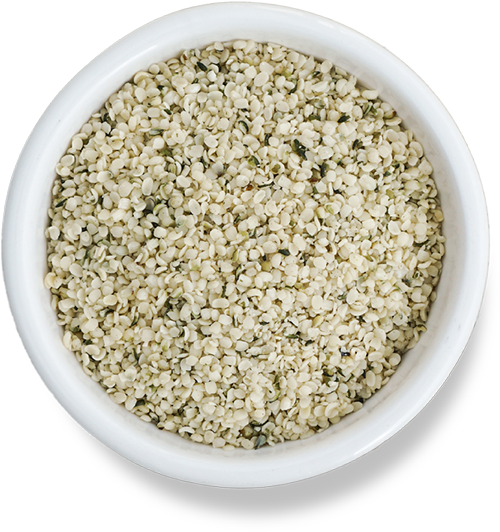 Before embarking on additional benefits, it is important to understand the basics of what makes hemp food so important. 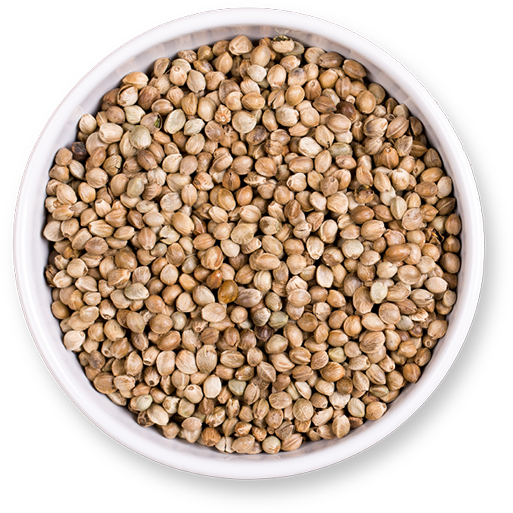 It contains 100% total protein, omega-3, and omega-6 fatty acids, as well as fibers and minerals. 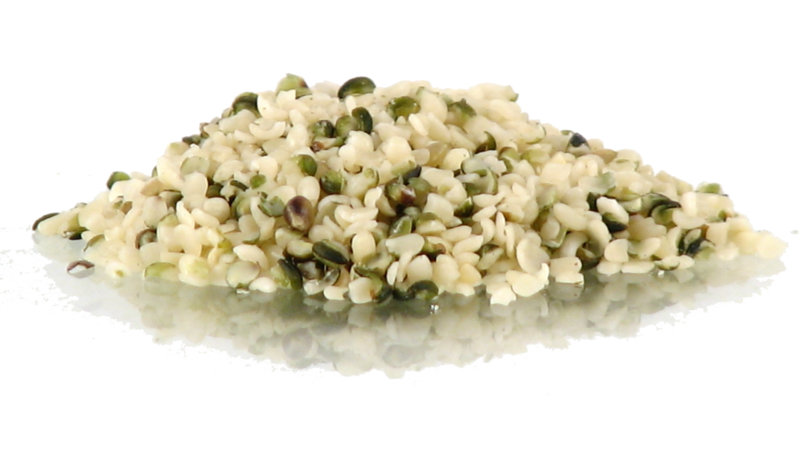 It covers the basic categories of nutrition that every person needs in life, and you can almost survive by completely eating hemp seeds. 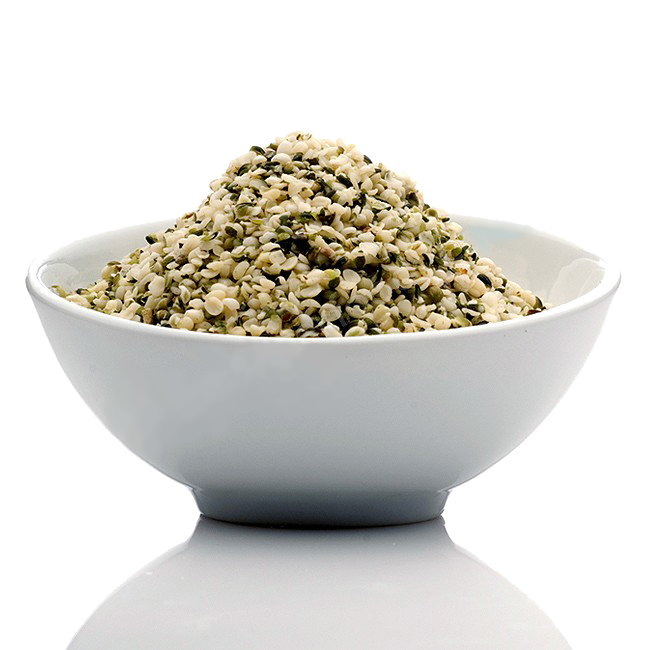 But this is not what gives an extra kick to the hemp seeds, which pushes it to a true superfood. 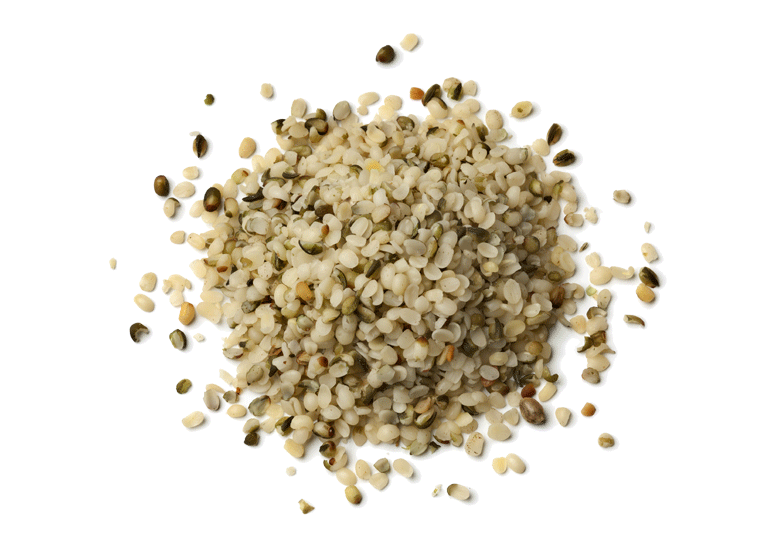 Hemp seeds have super omega-3 and super omega-6 essential fatty acids, in addition to the regular omega-6 and omega-3 fatty acids. 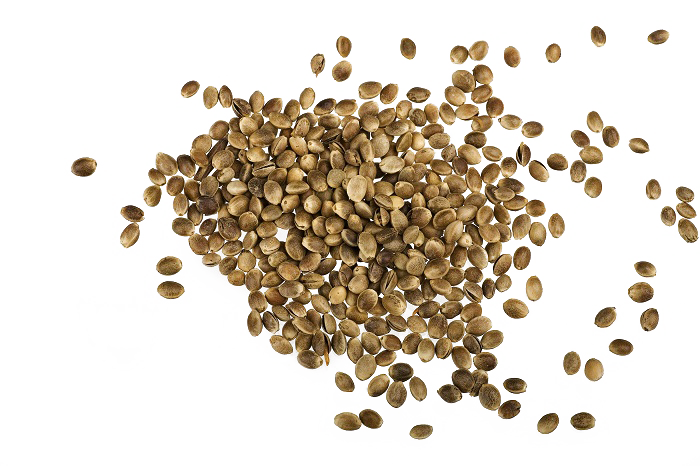 These scientific names are stearidonic acid (omega-3 fatty acid) and gamma-linolenic acid (GLA-omega-6). 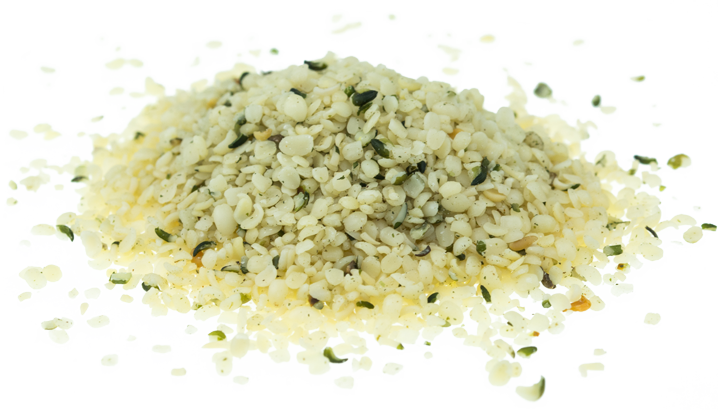 As the name suggests, these forms of omega-fatty acids are stronger than their traditional counterparts and give the body a net benefit more than other fatty acids. 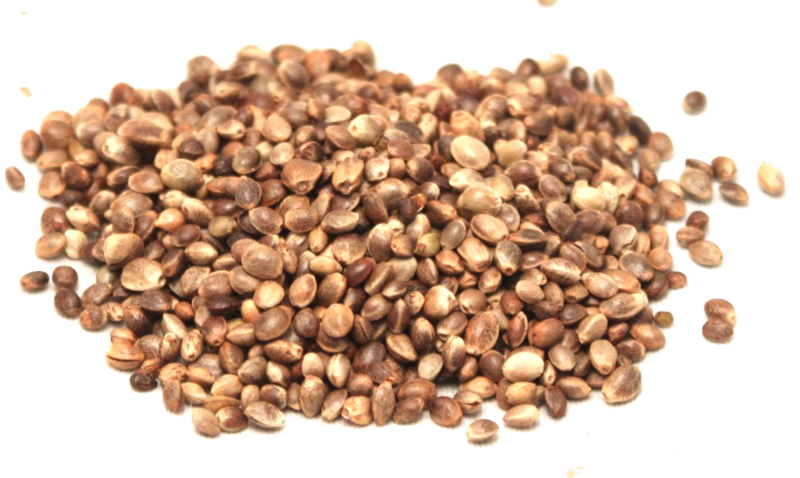 Download Hemp Seeds PNG images transparent gallery.